The chaps at Timeout give us a guide on how to speak like a chap. 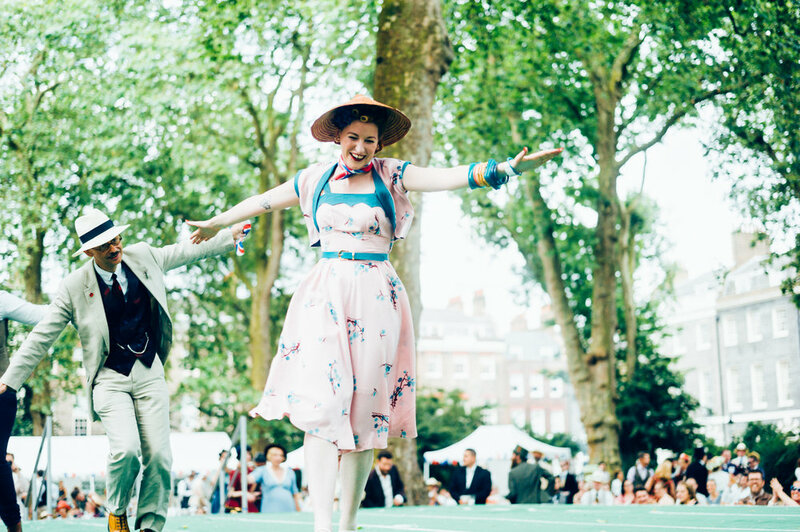 The Guardian rounds up the highlights of a past Chap Olympiad in pictures. The BBC takes a look at the rise of the new British Dandy.